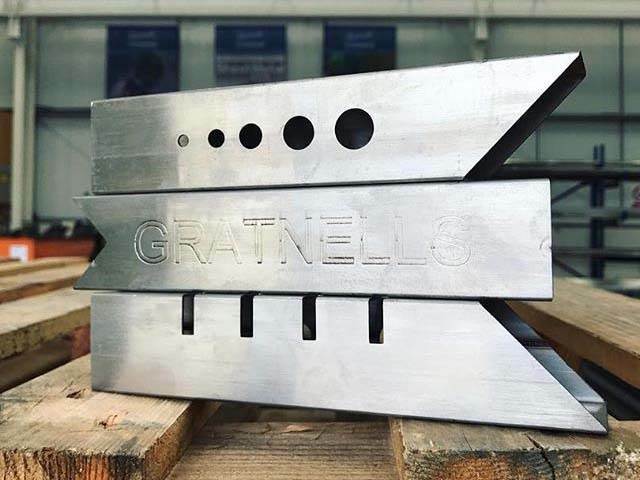 Gratnells Engineering offers a totally unique laser cutting service. 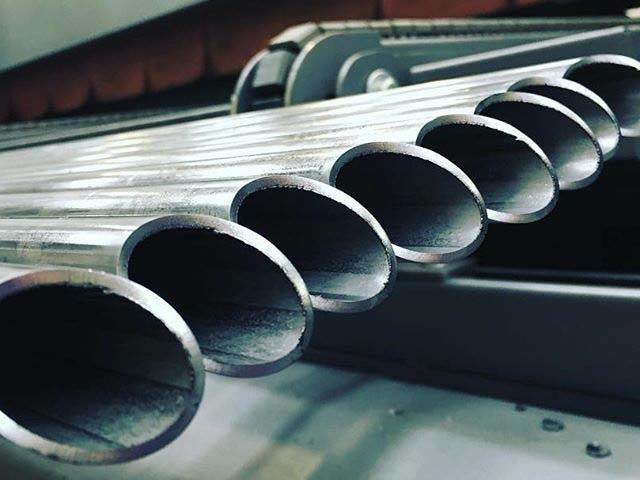 We not only provide a high volume laser cutting service for tubes, we also specialise in short run and fast turnaround operations which many companies find particularly useful where their requirements are for point of sale and bespoke automotive products. 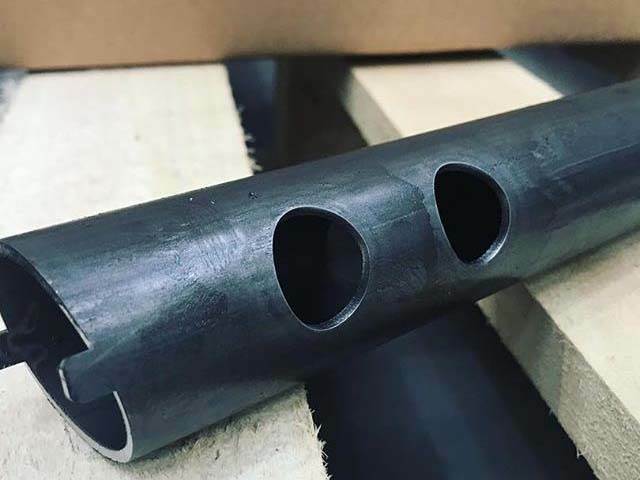 Our tube laser cutting service provides clients with a fast track route to a component with a precise finish as well as reducing those conventional time consuming operations such as marking out, sawing and finishing etc. 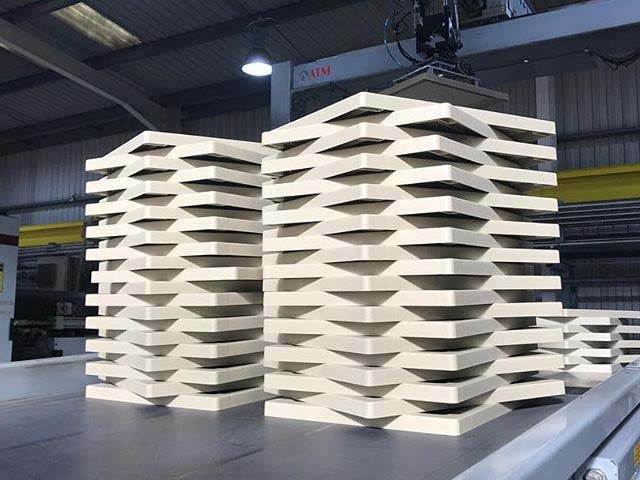 Additionally because of its high efficiency this service is very cost effective so if you would like to take advantage of Gratnells Laser Cutting service please do not hesitate to get in touch. 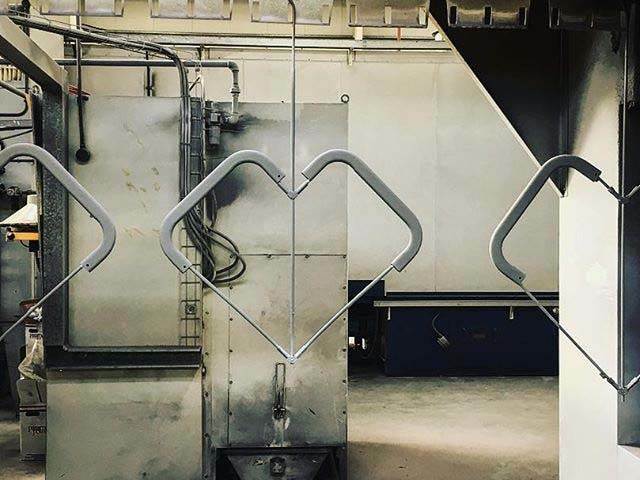 Utilising the very latest in CNC technology and sophisticated software Gratnells Engineering's two laser cutting machines have the capacity to work to even the most complex of designs of which more information may be found by visiting our website. 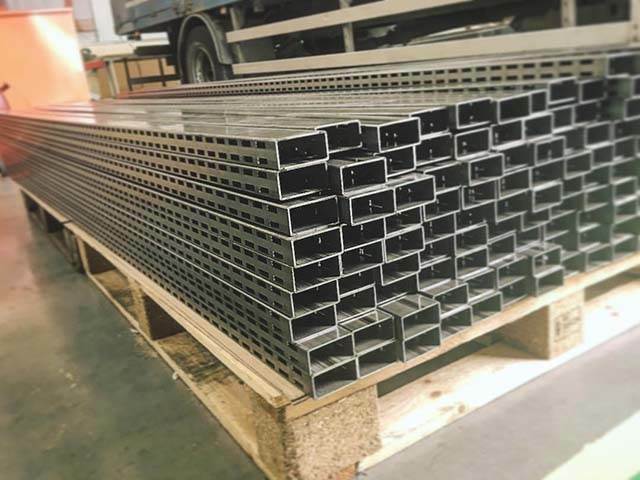 If you can design it we guarantee we can make it! 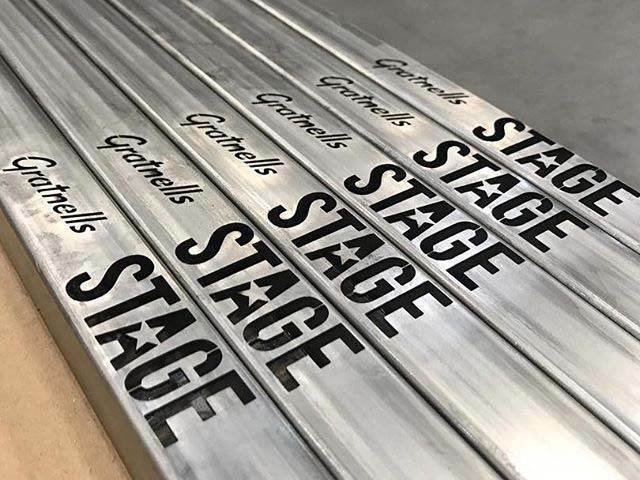 Gratnells Powder Coating provides a high quality, fast turnaround powder coating service that is guaranteed to deliver perfect results every time. 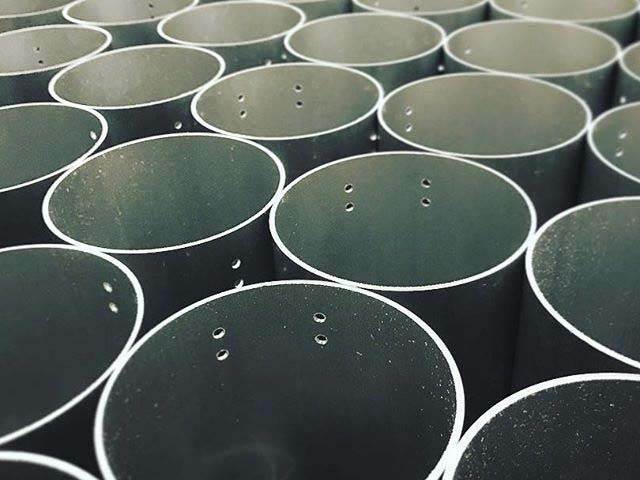 We offer a powder coating service for all types of metal to create a highly resilient coating with a high quality finish. 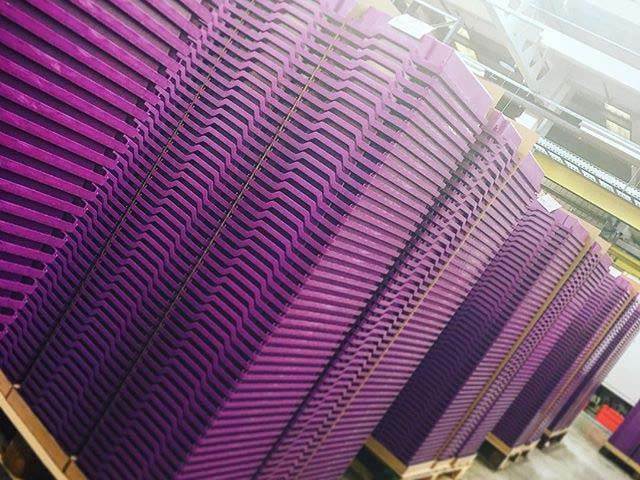 This process offers shorter lead times due to quick drying applications when compared to standard painting methods. 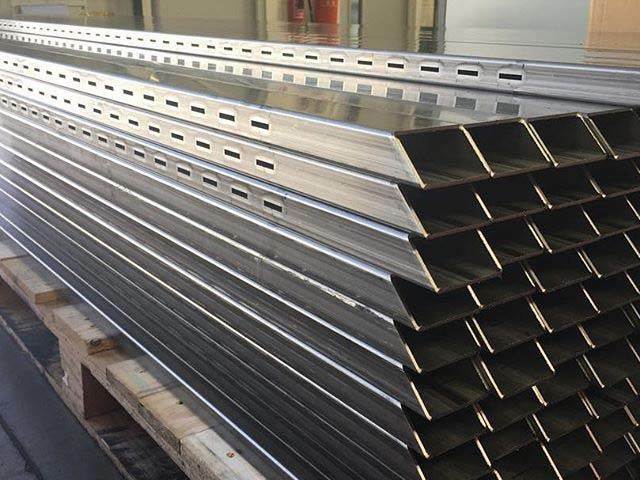 It’s also resistant to chemicals, high temperatures and UV light making it well suited for a huge range of products such as garden furniture, automotive parts, doors and windows where direct sunlight can takes its toll. 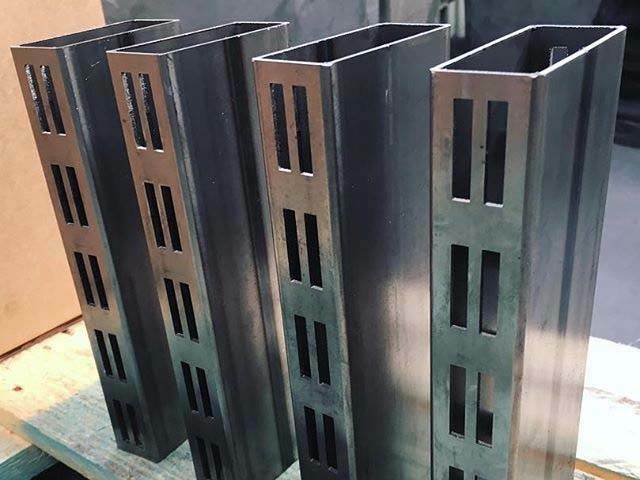 At Gratnells Powder coating it is our aim to provide you with a competitive quotation and depending on the size of your project we can provide you with a fast turnaround typically ranging from 3-5 days so if you're interested please get in touch. 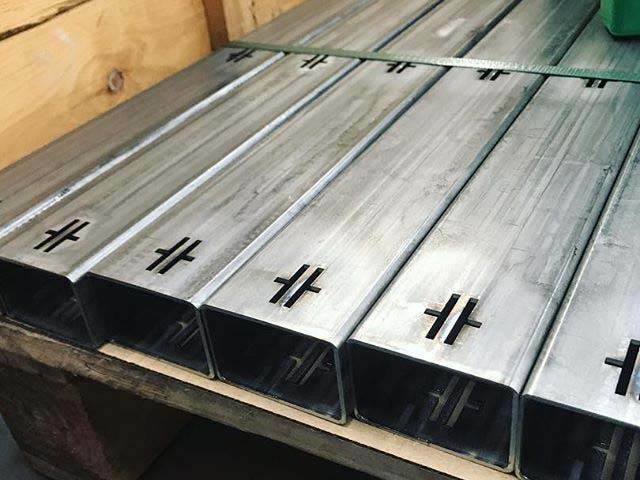 As with our highly efficient laser cutting and powder coating services Gratnells is able to provide an agile, cost effective and highly responsive contract moulding service for both high volume and short run requirements. 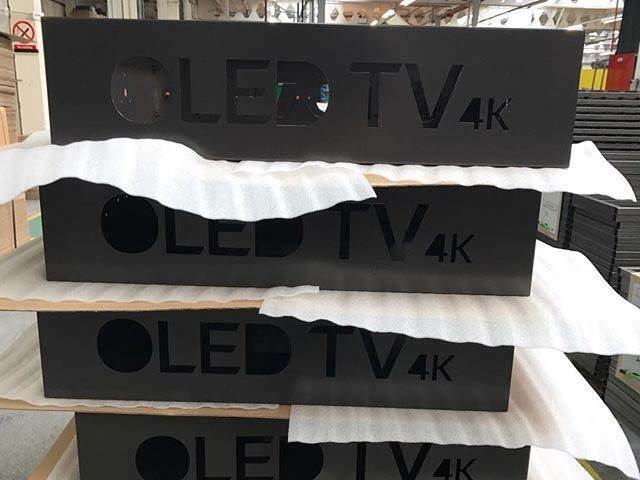 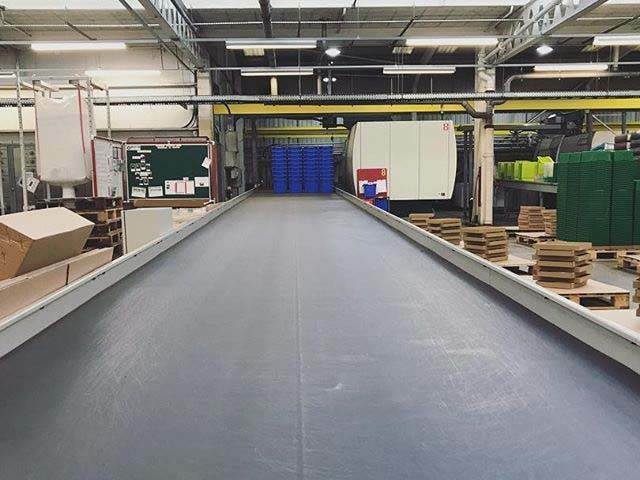 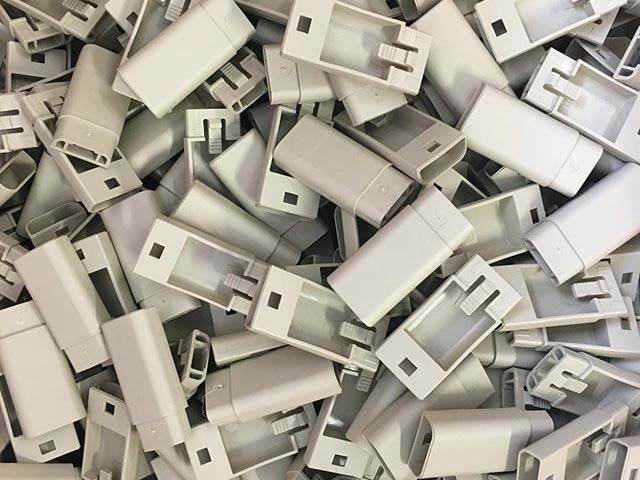 We are able to work in a wide range of materials from polypropylene, ABS and Acetal to polystyrene and polycarbonate so whatever your product or component needs we will respond. 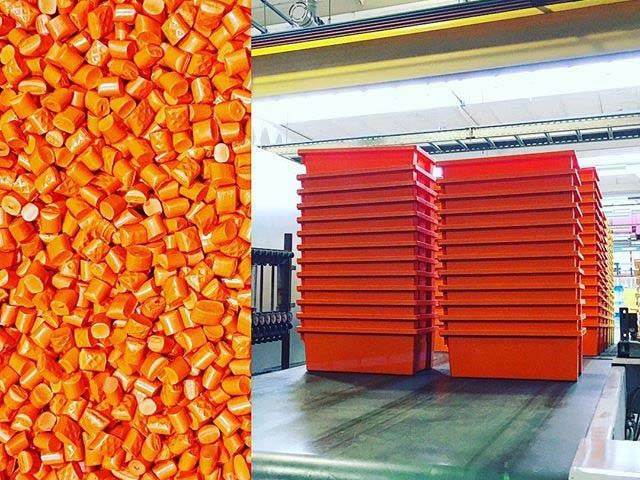 Our injection moulding service takes place on our ten high performance Romi and Negri Boss machines capable of delivering up to 820t press. 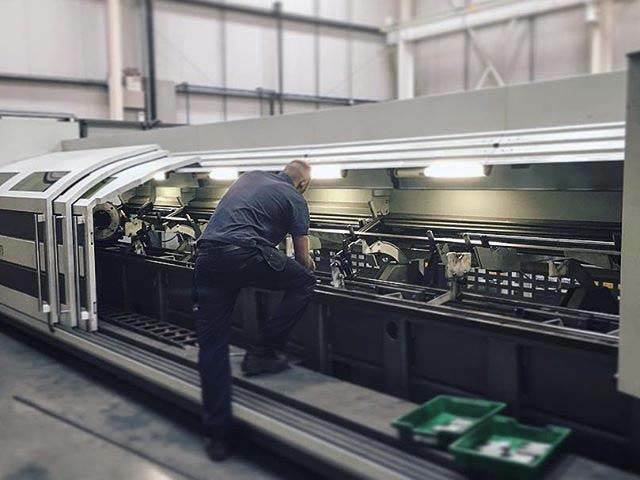 These state of the art machines include integral ATM 3 axis robotic capabilities with built in cold feeder chiller systems and portable water heaters. 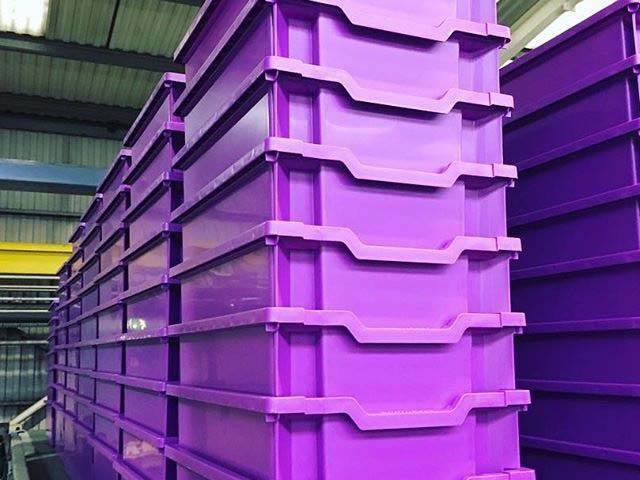 When you combine this with our in house tooling room it’s clear to see that Gratnells offers one of the most competitive and comprehensive range of injection moulding services around. 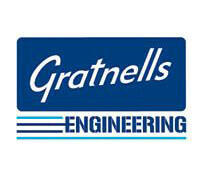 Whatever your business requirements we offer you a service which you will not find anywhere else so for further details simply email Gratnells Injection Moulding Services to get a speedy quotation.